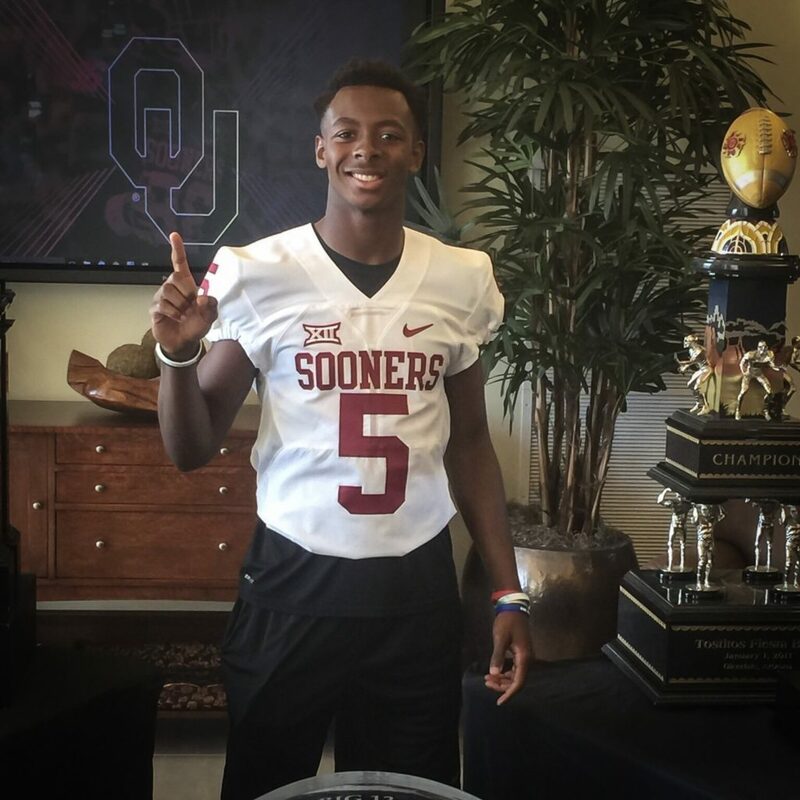 The 6’0″ 175 lb Graham visited Norman last weekend and the visit confirmed what we have said all along, he would be a Sooner when he made his decision. Graham was initially offered as a defensive back under the former Sooner staff, but sources tell us that he has committed as an athlete and will be looked at on both sides of the ball. 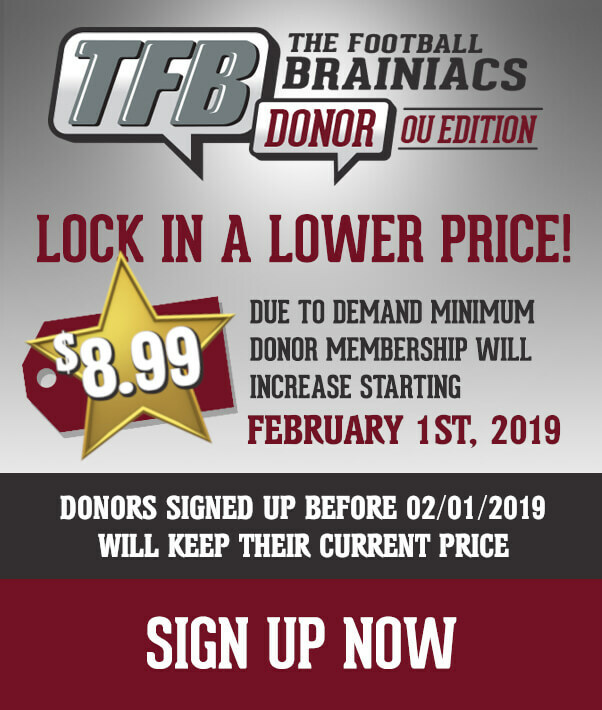 This is a really nice get for the OU staff and it provides the Sooners with some nice momentum in the 20 class heading into the spring!